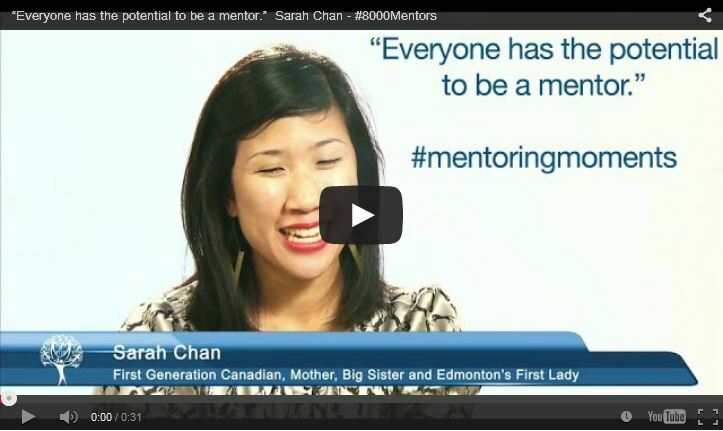 Blog "Everyone has the potential to be a mentor." "Everyone has the potential to be a mentor." Everyone has the potential to be a mentor.